FOR ALL YOUR AUTOMOTIVE NEEDS. Motorkars® is a 40+ years old family owned and operated business specializing in Volkswagen, Audi and select Porsche vehicles. We employ ASE certified technicians who perform service, repair, and performance modifications on both new and vintage models. 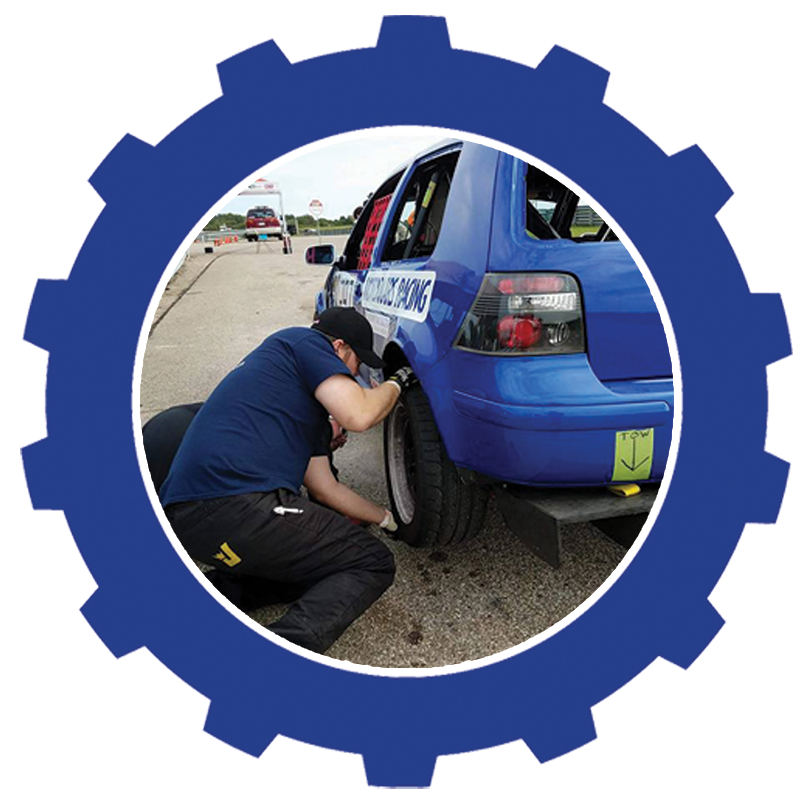 We provide a variety of professional automotive services. "I have been driving VW Jettas for 15 years and this is the ONLY place I will take my car. I had a problem w my sunroof that I thought was covered under warranty so I took it to the dealership, they told me they would have to take my seats out and take the whole roof apart. I took it to Motorkars and 45 min later I have an operating sunroof. I cannot give them enough stars for all of the amazing work they have done for me throughout the years!" "I wanted to thank you very much for working so hard to get my car ready for me to go out of town tonight. I can't express my thanks enough to everyone involved. I have great trust in Motorkars Inc. and will for many years to come." "Bringing my cars to Motorkars is like having a trusted family member work on them. That's something I can't begin to place a value on."